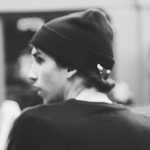 Tim Westwood’s “Throwback Thursday” series is quickly turning into one of our favorite parts of the week. Still digesting the crazy 1998 Cam’Ron freestyle that Westwood dropped last week, the UK radio personality let loose a quick 1995 freestyle from The Fugees this afternoon. As the group’s classic “How Many Mics” instrumental churned in the background, Lauryn Hill, Wyclef Jean, and Pras Michel took turns on the mic during the five minute session. 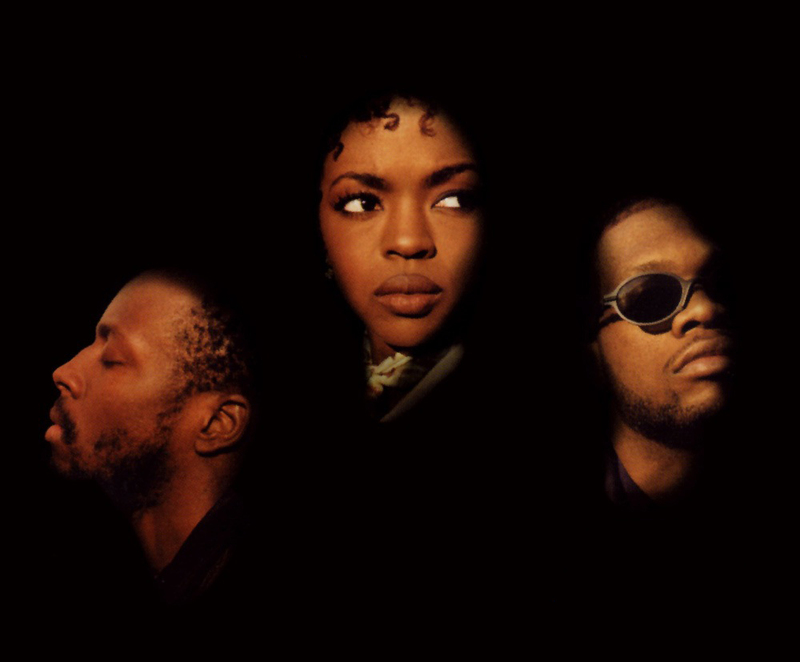 Fans of The Fugees will recognize bars from a handful of tracks later released by the trio, including segments of “The Beast” and “The Manifest” from their 1996 album The Score. Listen below (and snag a free download on SoundCloud while it’s available).